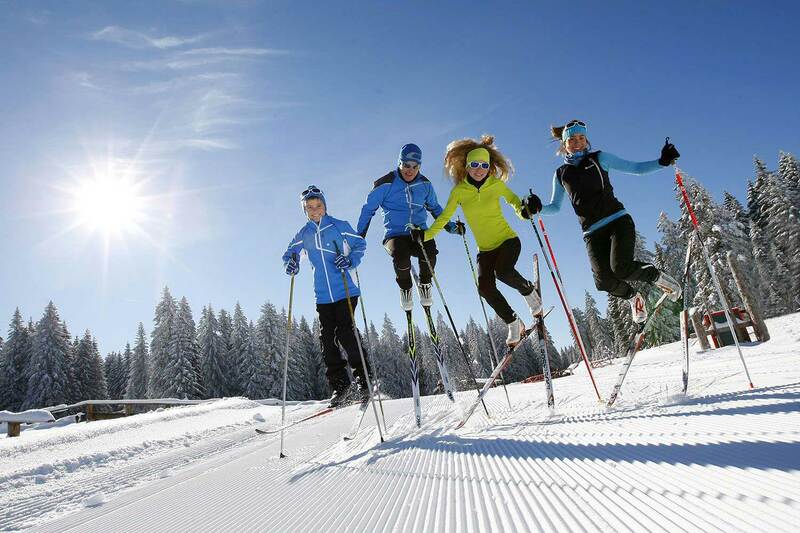 Why is cross-country skiing so addictive? 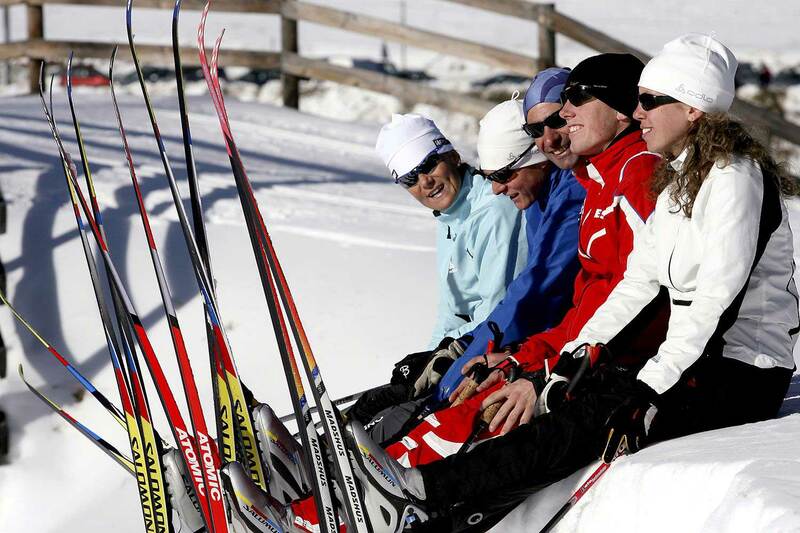 So many people don't know the pleasures of cross-country skiing, we feel privileged to be able to ski every day in winter. In the Clarée Valley, we're lucky to have daily groomed tracks for the practice of this fantastic activity. It's a good workout, using your legs and your arms as well. You breathe plenty of pure air. There's this feeling of sliding on the snow... It's simple, it's healthy, it makes you feel good. You'll want some more, just like we do. 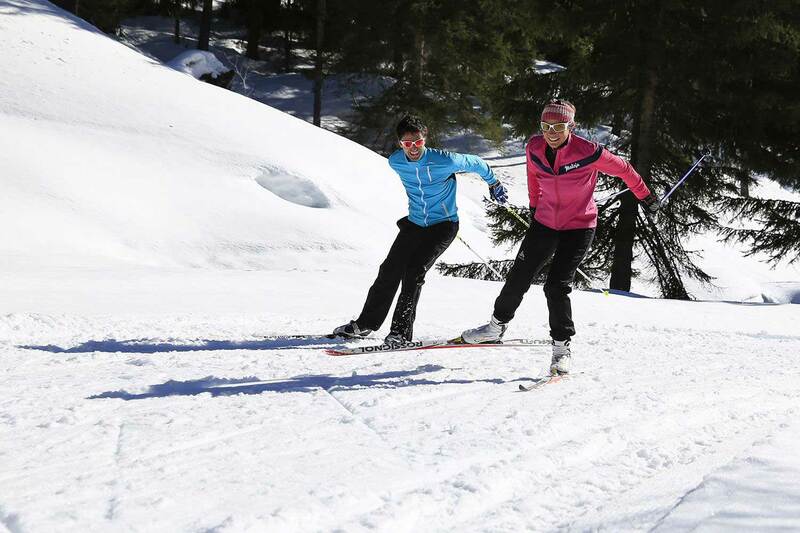 At the Échaillon, you can learn (or improve) either skate-skiing or classic-skiing. It depends on what you like and what you’re looking for. Our qualified monitors take you to the best tracks of the moment, in the sun or in the shade, in the chosen "style" (classic or skate).